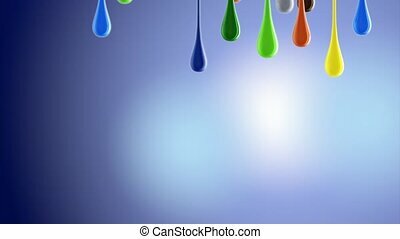 3d multicolor colorful glossy paint blobs dripping down. 4k. 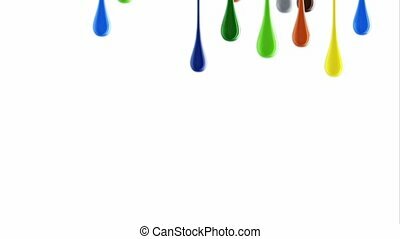 Flow of paint splattering on white background and dripping down over white. 3d render with alpha mask for background, transition or overlays. Version 2. 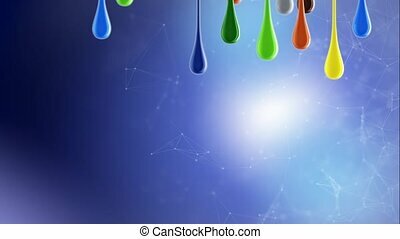 Flow of paint splattering on white background and dripping down over white. 3d render with alpha mask for background, transition or overlays. 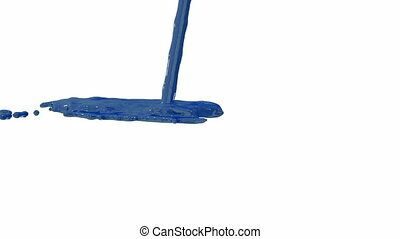 Version 14. 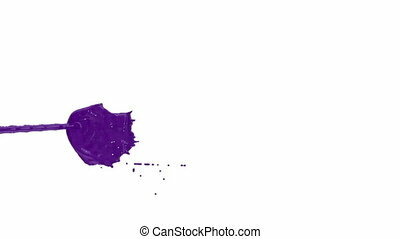 Flow of purple paint splattering on white background and dripping down over white. 3d render with alpha mask for background, transition or overlays. 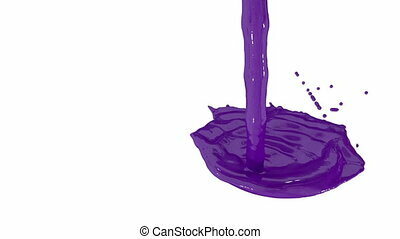 Version 3.
stream of violet paint falling on white background and dripping down over white. 3d render with alpha mask for background, transition or overlays. 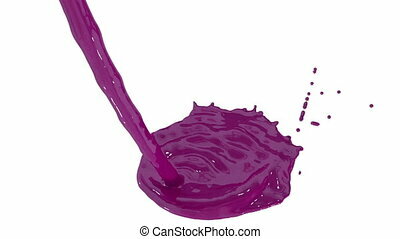 Version 3.
stream of violet paint falling on white background and dripping down over white. 3d render with alpha mask for background, transition or overlays. Version 7. 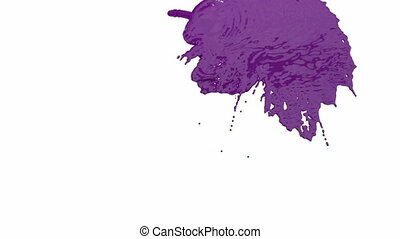 Flow of violet paint splattering on white background and dripping down over white. 3d render with alpha mask for background, transition or overlays. Version 1. 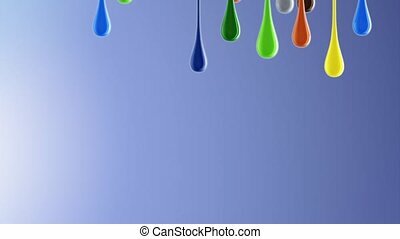 Flow of violet paint splattering on white background and dripping down over white. 3d render with alpha mask for background, transition or overlays. Version 2. Flow of violet paint splattering on white background and dripping down over white. 3d render with alpha mask for background, transition or overlays. Version 4. 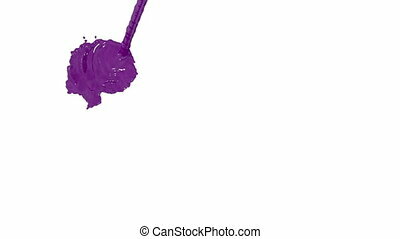 Flow of violet paint splattering on white background and dripping down over white. 3d render with alpha mask for background, transition or overlays. 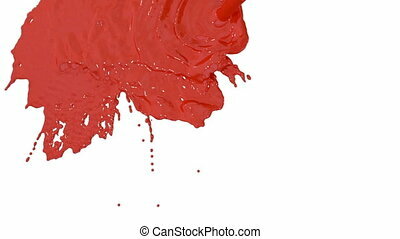 Version 3.
stream of red paint falling on white background and dripping down over white. 3d render with alpha mask for background, transition or overlays. 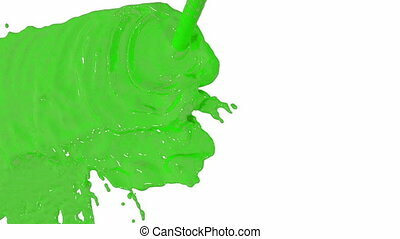 Version 8.
stream of green paint falling on white background and dripping down over white. 3d render with alpha mask for background, transition or overlays. Version 5. 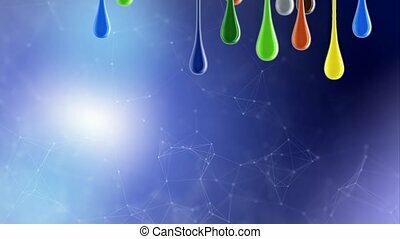 Flow of blue paint splattering on white background and dripping down over white. 3d render with alpha mask for background, transition or overlays. Version 1. 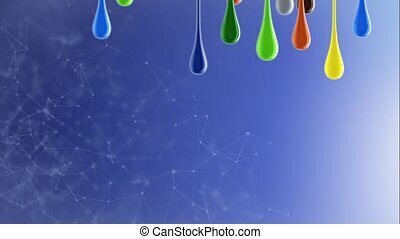 Flow of blue paint splattering on white background and dripping down over white. 3d render with alpha mask for background, transition or overlays. Version 12. 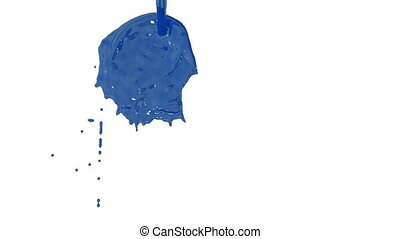 Flow of blue paint splattering on white background and dripping down over white. 3d render with alpha mask for background, transition or overlays. 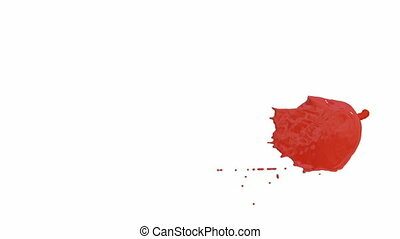 Version 9. Flow of green paint splattering on white background and dripping down over white. 3d render with alpha mask for background, transition or overlays. Version 3.